Embrace every facet of fall! 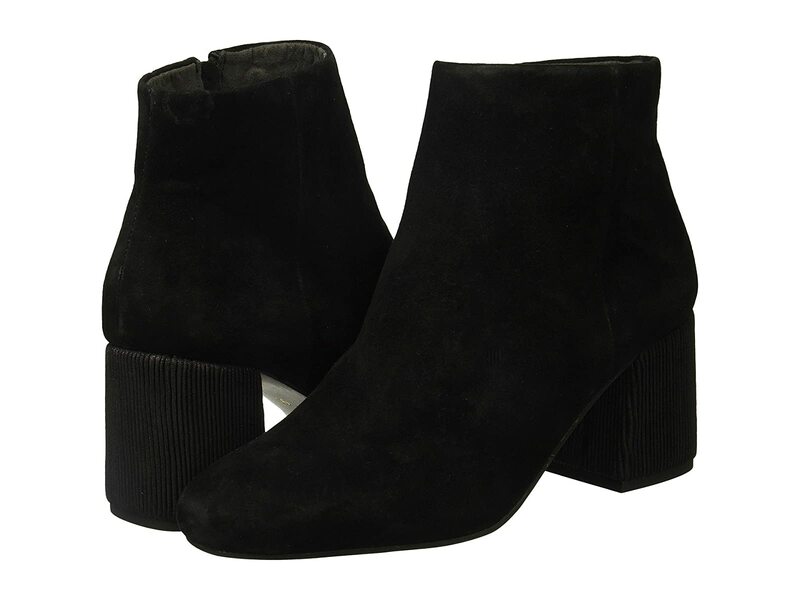 Try on a new you in the Seychelles® Audition ankle bootie. Rich suede leather or tweed upper.